With several years of experience as an attorney and law clerk for South Carolina courts, I bring my knowledge of the judicial system to help clients resolve matters efficiently and effectively. 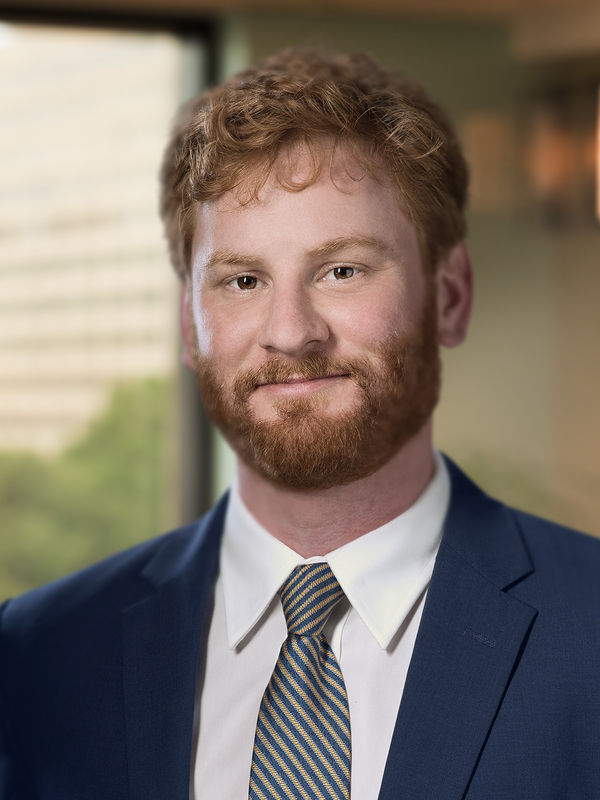 Luke Allen focuses his practice on commercial restructuring and bankruptcy, assisting clients with matters in South Carolina and elsewhere. He helps clients resolve disputes and litigation involving defaults, collections, liens, foreclosures, bankruptcy and related matters. Prior to joining the firm, Luke served as a law clerk to Chief Judge James Lockemy of the South Carolina Court of Appeals, where he assisted in all aspects of appellate practice. Prior to holding that position, he served as a staff attorney for the court and was a law clerk for the Honorable Maité Murphy. While in law school, Luke worked as a law clerk for the South Carolina Department of Labor, Licensing and Regulation and for the South Carolina Senate Judiciary Committee.